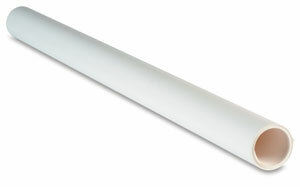 This silicone-treated paper can be used as a cover sheet in most dry mounting and laminating jobs. Seal Release Paper protects both the press and the materials from any adhesive overhang. Comes in a roll, or posterboard.